Do you have a big event coming up? Do you want to take your team out for a fun night? Organizing a party can often prove to be much more time consuming than one would expect. Why not trust the people best at partying to organize it for you? Our private event packages are designed specifically to fit your needs – the sky is the limit.  We’ll ensure to tailor make a pub crawl that will suit your needs and leave everyone with countless memories.